Bitcoin is the worlds best performing currency. as the viability of Bitcoin increases and it’s surging stock prices, the US government concerned that terrorists could develop a similar virtual currency. And as such is being monitored by them. At the close of 2016 Bitcoin was valued at $1000, the highest in 3 years. It is estimated the crypto-currency’s total worth is now above a record $16bn. 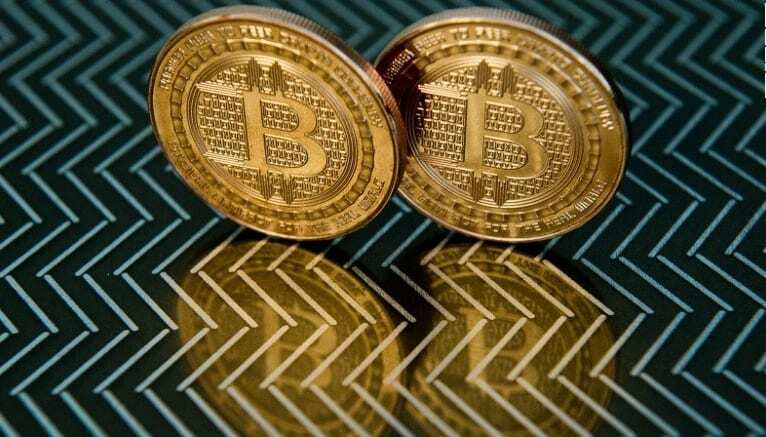 Bitcoin is being monitored by an increasingly wary US government. The Independent. Manchester City boss Pep Guardiola says he is “arriving at the end” of his career and will not be coaching at 65.